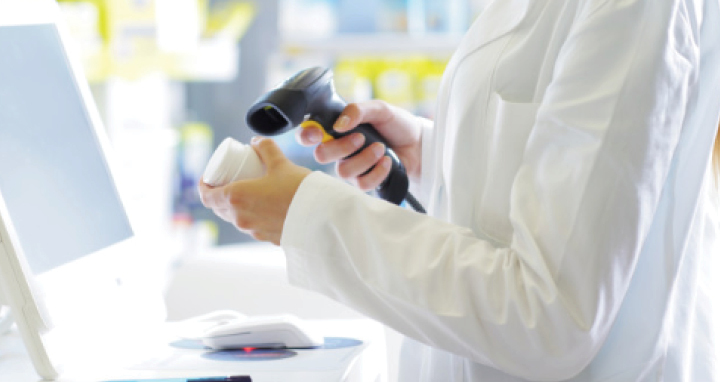 Maximize 340B Program Results – RxStrategies, Inc.
RxStrategies prides itself on offering intuitive contract pharmacy management through advanced reporting and analytics. Our conservative approach to 340B maximizes program results by ensuring more of the 340B savings remain with Covered Entity (CE) through a simple, all-inclusive fee. Another way our contract pharmacy solution is able to maximize results is through our audit-proven eligibility matching algorithm, which drives matches to qualify each individual transaction. Compliance: Customized policies and procedures and on-site support in HRSA or manufacturer audit scenarios. RxStrategies 340B CompliancePlus, our proprietary self-audit tool, automates the self-audit process to facilitate ongoing program compliance and adherence to HRSA-recommended self-audit practices. Schedule your 340B CompliancePlus and Dashboard Analytics demos for more information.